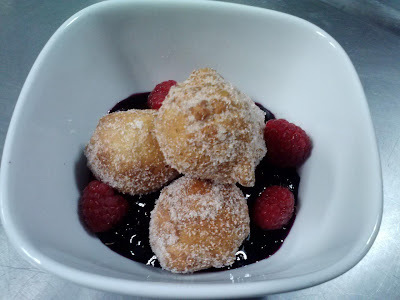 Rockville Nights: BEIGNETS AT QUENCH! Speaking of doughnuts, I have to pass along that Quench in Rockville has just added beignets to their dessert menu! This classic New Orleans breakfast/dessert can be hard to find on local dessert menus. Tonight, they will also have DJ Bolo in the house. No cover.